Though rough economic times brought news of cuts and slowdowns, the Federal Aviation Administration forecasts long-term growth in the aviation industry. It also reports commercial aviation remains on track to carry one billion passengers by 2021. With that forecast, pilot jobs will be in demand. Only a little more than a century ago, the Wright brothers took to the sky helping the industry to soar. Now, the Joseph T. Nall Report, published annually by the Aircraft Owners and Pilots Association (AOPA), says the number of aircraft in use will roughly double every decade. Private pilot — Certified pilots can fly passengers for personal or business. One only has to be 17 to get certified this way, but as always, one must pass various tests before flying with friends on board. Certified flight instructor — These may include single-engine, multi-engine, helicopter or certified flight instructor instrument. Commercial pilot — Anyone 18 years or older with a FAA commercial pilot certificate and at least 250 hours of flight time can fly commercially. Airline transport pilot — You can be an airline transport pilot if you are 23 years or older and already have a private and commercial certificate, along with at least 1,500 hours of flight time. Multi-engine pilot — Many major airlines require sessions in a simulator and regular proficiency exams. 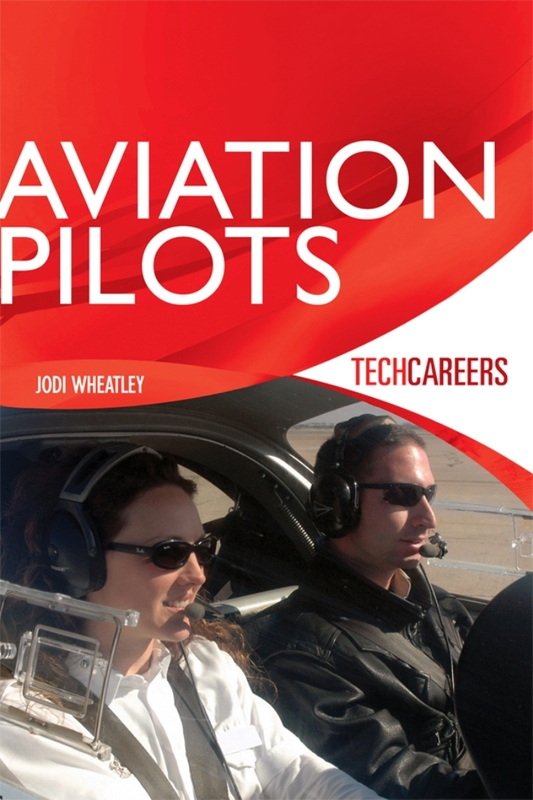 TechCareers: Aviation Pilots, written by Jodi Wheatley, also contains detailed information about the education and training necessary to become a pilot and industry standards.